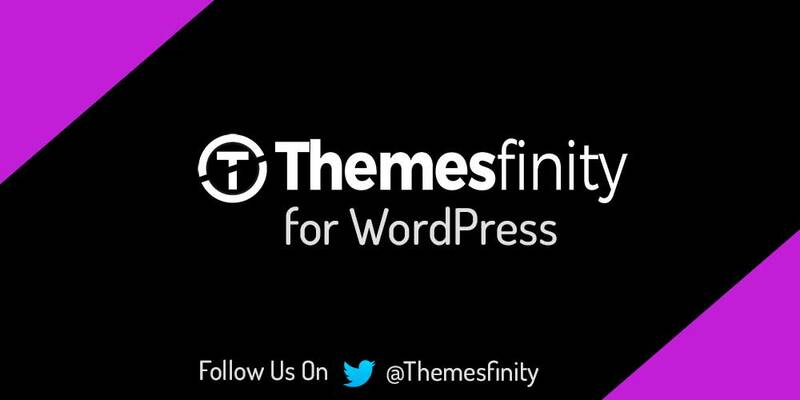 Trust me that WordPress doesn’t need anymore introduction as it’s so popular in today’s World and guess what, now 28.5% of the websites are using WordPress platform. 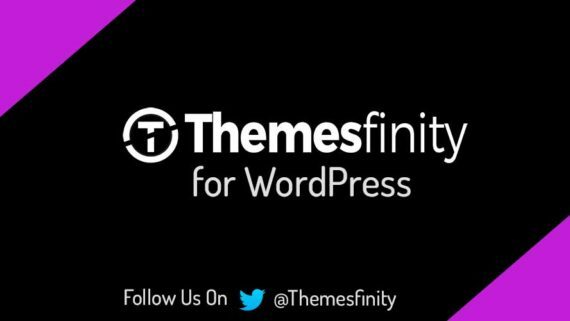 WordPress is so popular is just because of easy to use, platform versatility and not to forget the entire community behind it. As this WordPress is open source project and it’s source code is available to everyone and in return that it’s become the most attractive destination for the hackers. In the recent-past you might came across several articles on security breaches of millions of WordPress sites and most of those vulnerability exploits were due to outdated core WordPress core, poorly coded & haven’t updated (quite long time) plugins and themes So if your site is running on WordPress then you have to take care of your site’s security very seriously and you need keep updating your core WP, then you need to keep updating your theme and plugins at quite regular intervals. Apart from this updates you need keep taking your site backups and storing it in multiple locations. Let me take you to the proper guide on how you can take your WP site and protect it with few advanced security tips from Devrix and know about the security risks associated with it. So step in up and continue reading this post by clicking this link..